Will have more up soon! Production is getting nearer!! Twitter is a social networking and micro-blogging service that allows its users to send and read other users’ updates (otherwise known as tweets), which are text-based posts of up to 140 characters in length. 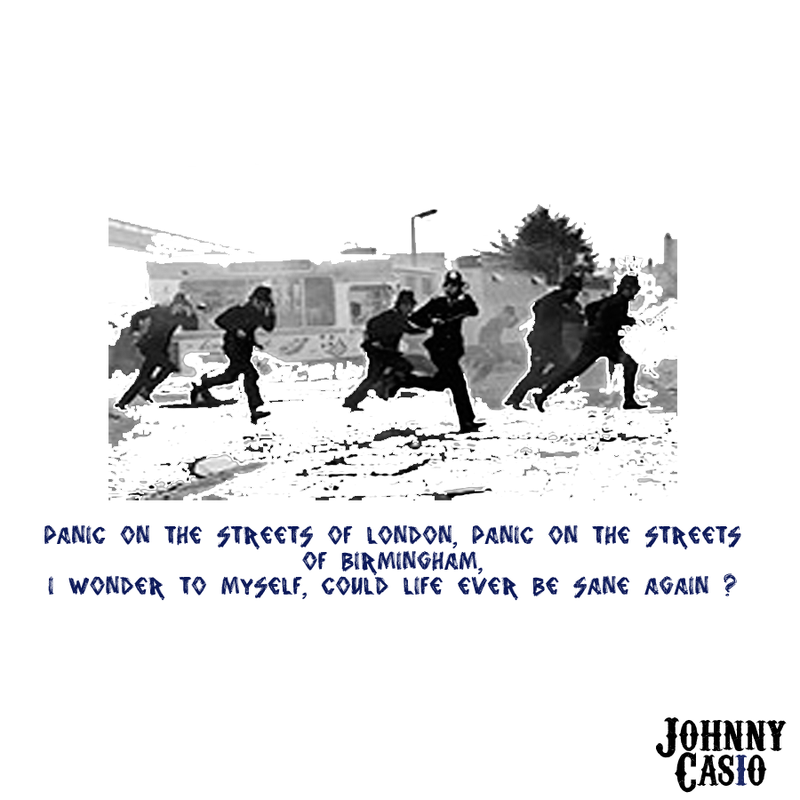 Its been a good week despite not getting too much done had lots of work and such so Johnny Casio has taken a small sidestep but now the weekend is here, all work is done and Johnny is ready to get involved!! 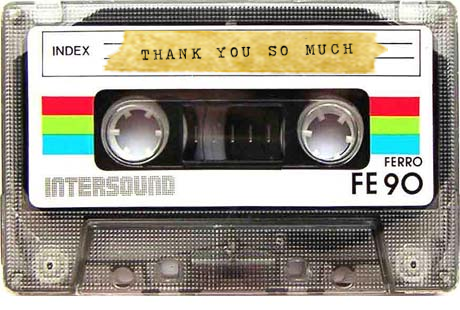 Will do some more blogging shortly but in the mean time, have a lovely saturday!! 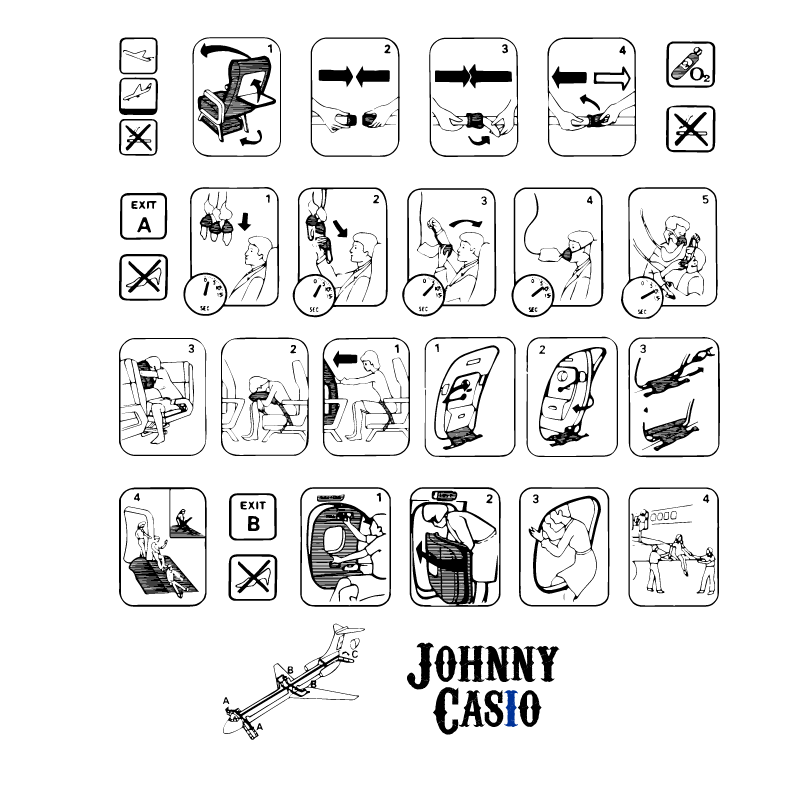 As the adventure keeps on spinning and the world keeps on moving, Johnny Casio has been out to talk to some printers and see whats the best approach to take…whilst that was going down he also had the chance to knock up some new designs including one that i am particularly proud of because of its orientation. More images you can see below…! Comments would quite literally be fantastic!!! There are lots more and i’ll keep smashing them up here as long as blogger lets me! 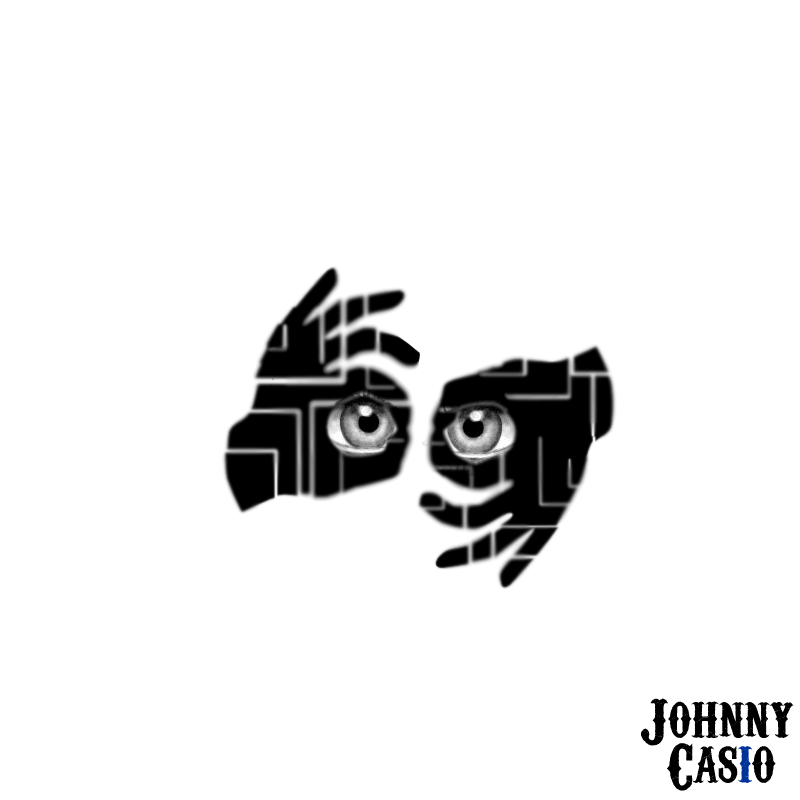 Hidden in an alias of disguise, Johnny Casio is a tyrant created to fill the void of your garment desires. Or so he says.It is a creative outlet, a pleasure and chance to spread some wings. 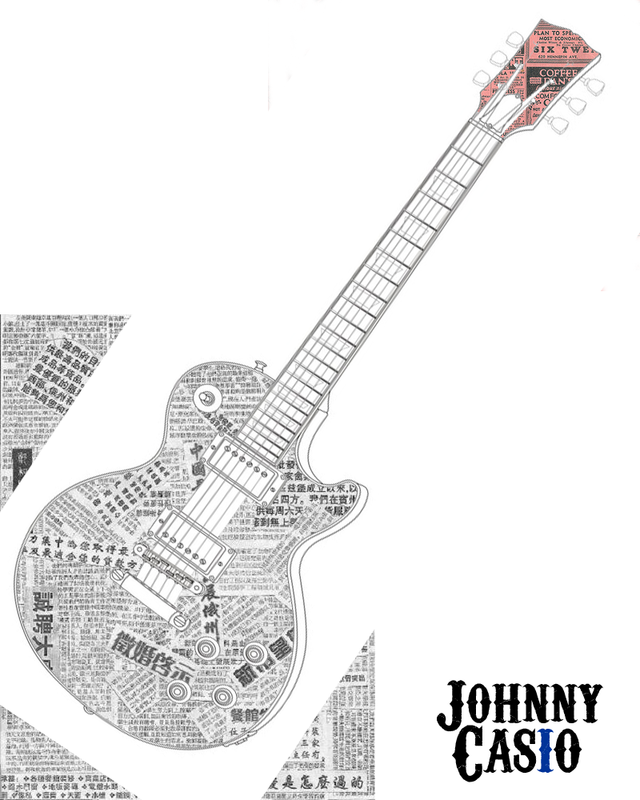 If you would like something designed then ask Johnny. 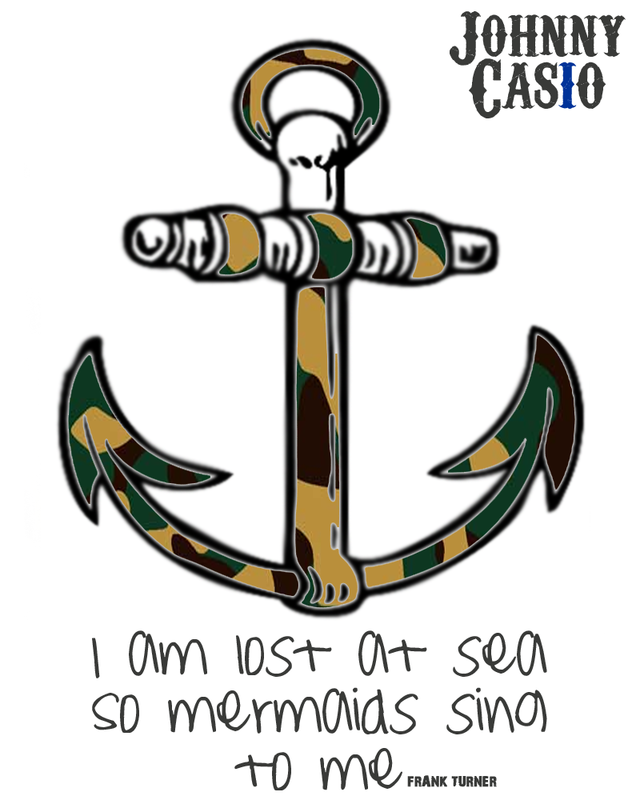 Designs are coming thick and fast. 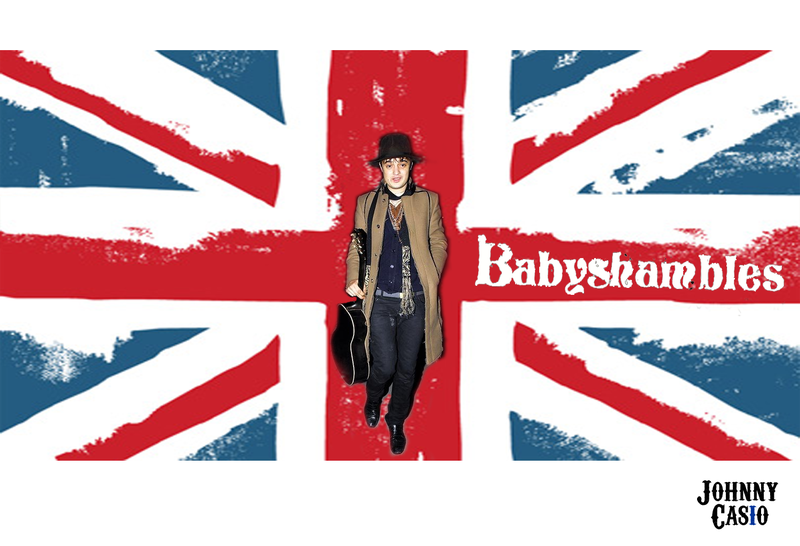 Newest design featuring a flag and a heart plus bit o babyshambles bobs – what are your thoughts lovely peoples you? 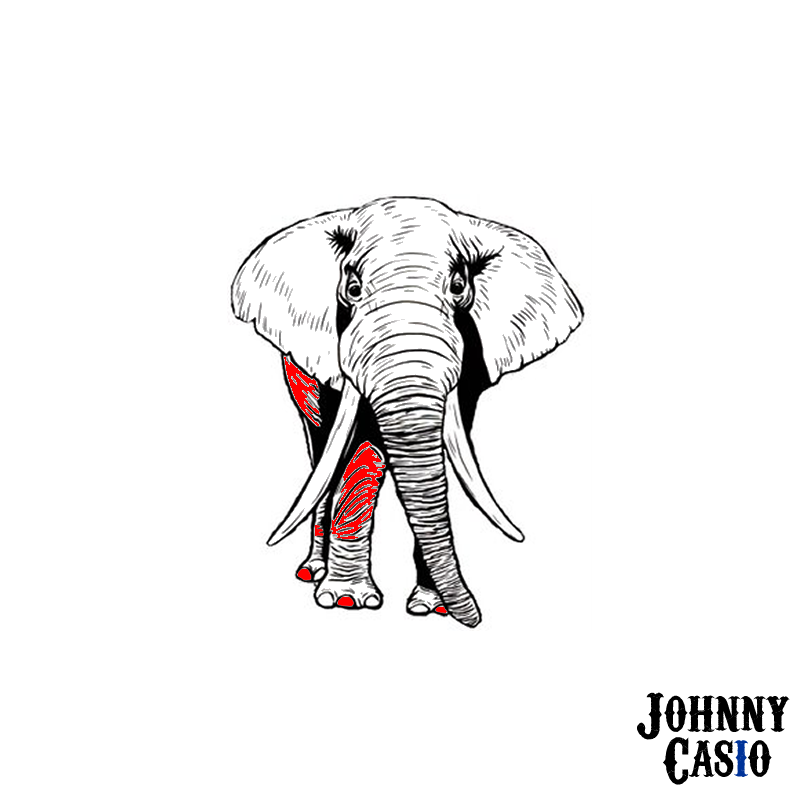 Johnny Casio – the ever expanding character is developing with the wood work seeping with plans and ideas it is now time to embark on this world wide journey and take over the universe!! 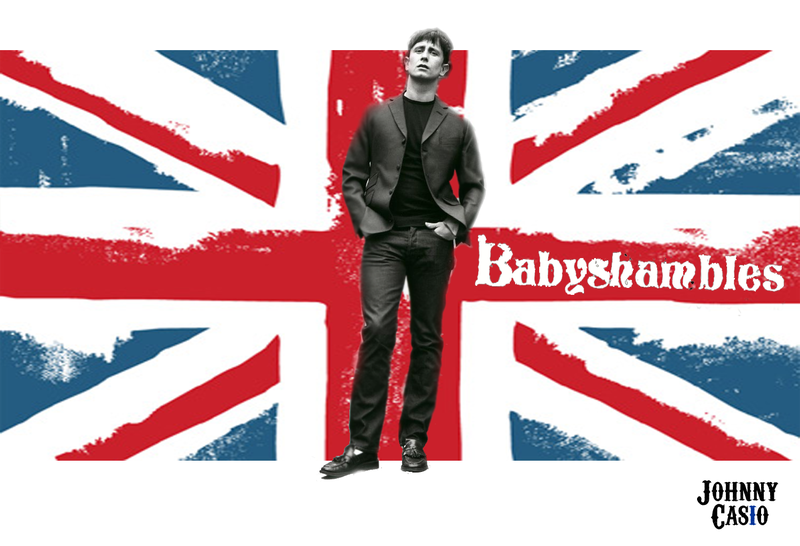 well then lets go, firstly, lets talk themes – the babyshambles theme. You can see three designs in the gallery – these are designed with the intention on being printe an worked with further on canvas. 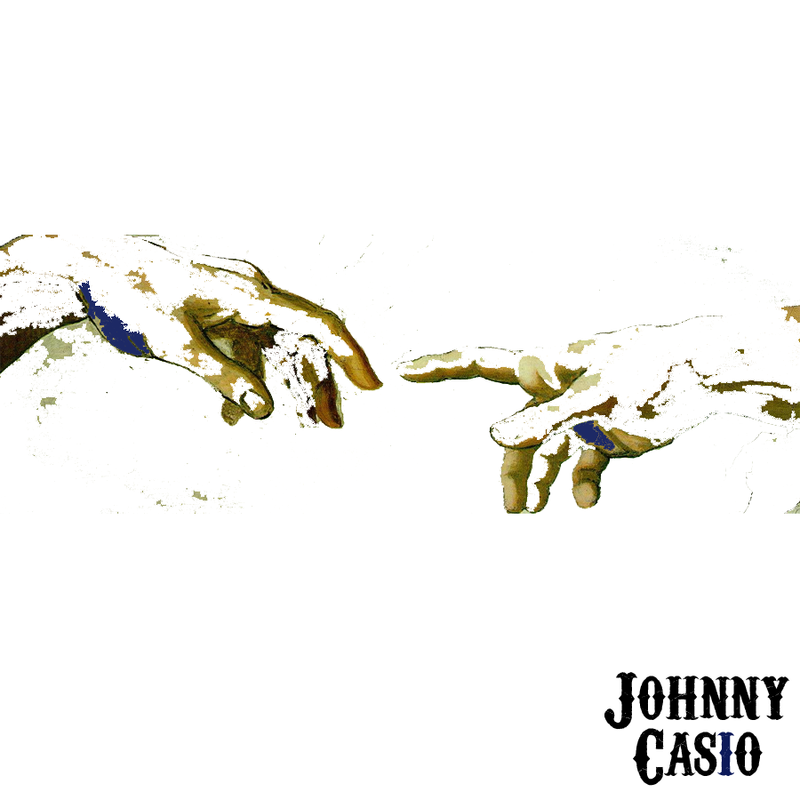 You see ladies and gentlemen – Johnny Casio is an unlimited entity that will end up on mugs to shrugs – JC’ll be there!! 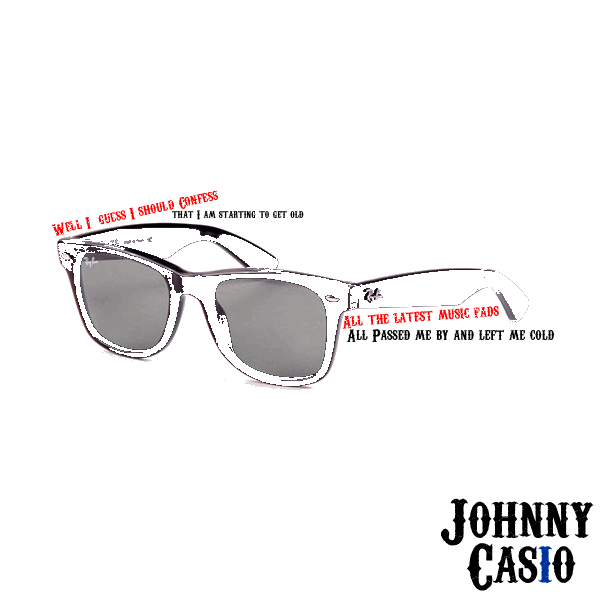 If you want to talk designs – Johnny is on call, anything you want made? hit me with your briefs! 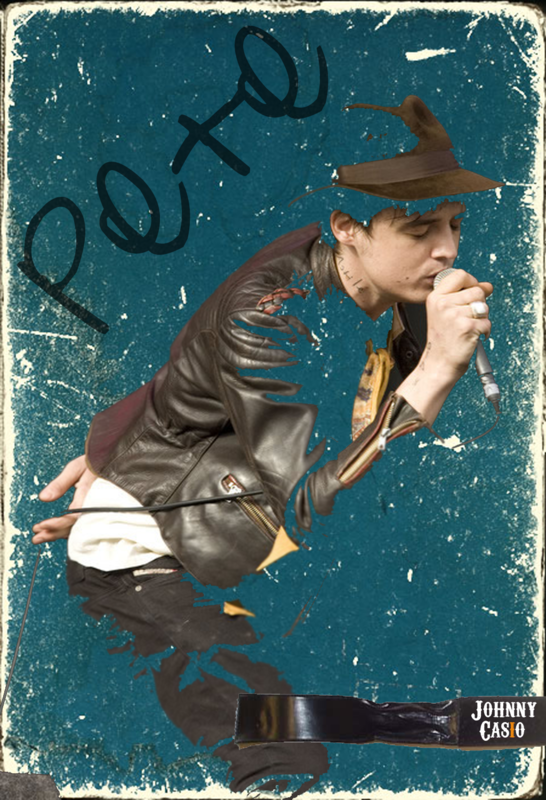 Album art work? 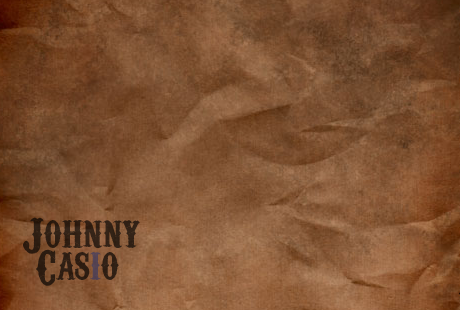 wreckless drawings? living room comforts? Anything at all you see! 1st T shirt has been made!!! 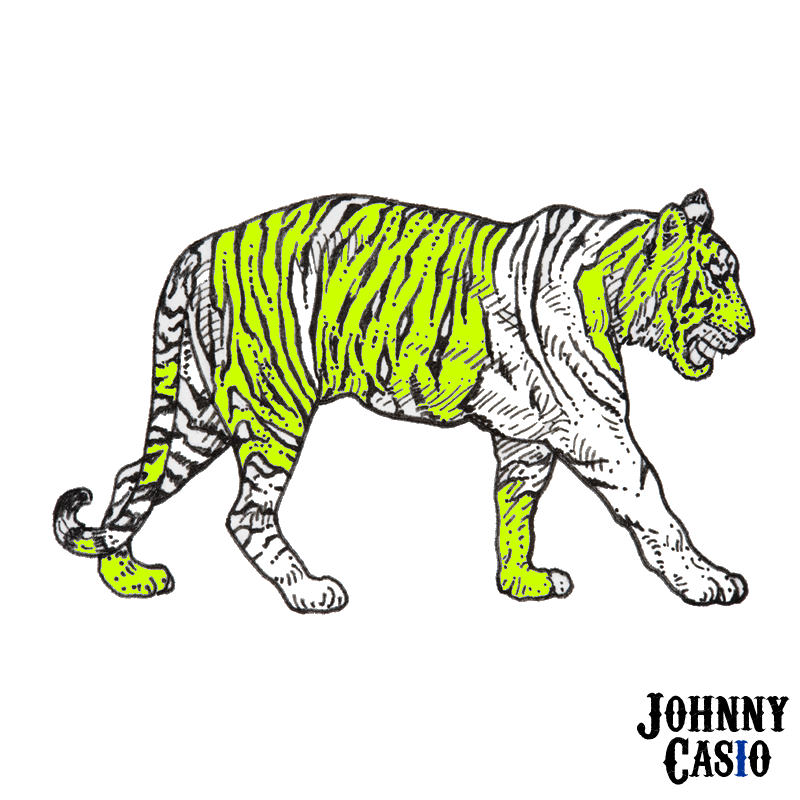 After searching around and much waiting the first Johnny Casio t shirt has been made – Lional the Lion went into production with the intention of creating a proto type. A picture will be on show shortly – check back for that A SAP! anyone know some really decent t shirt printers offering a high quality and offers various types of print? hit me with ’em! Anyone want a free badge? well spread the word, add all your friends to this group and you can get one! To be honest – you can all have one for free. Just give me a shout – if you could add your friends to the facebook group here: http://www.facebook.com/photo_search.php?oid=44000197450&view=all#/group.php?gid=49025439967 then that would just be simply marvelous!